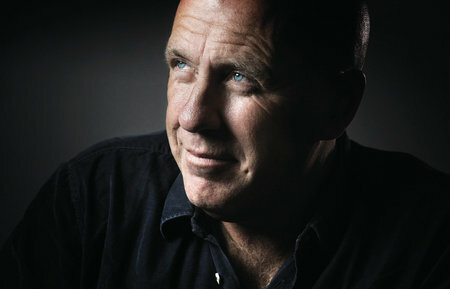 RICHARD FLANAGAN's five previous novels—Death of a River Guide, The Sound of One Hand Clapping, Gould’s Book of Fish, The Unknown Terrorist, and Wanting—have received numerous honors and are published in forty-two countries. He won the Man Booker Prize for The Narrow Road to the Deep North. He lives in Tasmania.